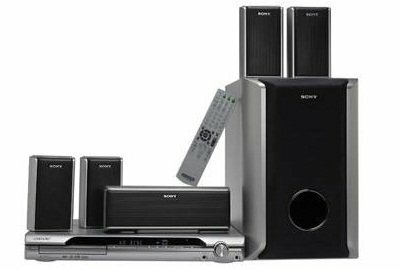 This is the summary of consumer reviews for Sony DAV-TZ140 5.1 CH Home Theater Surround Sound System with DVD Player. The BoolPool rating for this product is Good, with 3.80 stars, and the price range is $119-$129.99. good system for the price. Sound is pretty ok for its price. Even with the low price, this unit has very disappointing sound. A bargain for the price. I could'nt be happier, excellent system for the price. 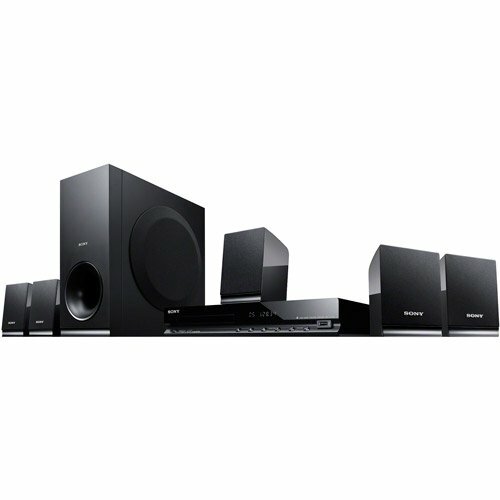 The product is a value for the price.Easy to set up and surprisingly clear 5.1 channel quality from sony.A must buy. For the price it's a great value!. 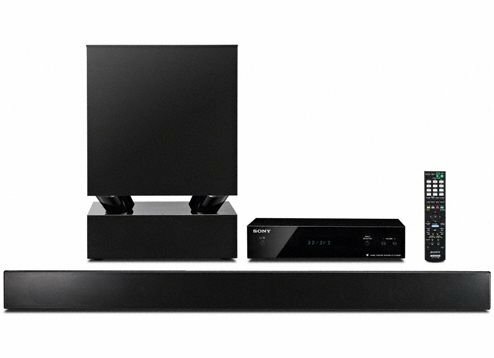 This system was a great price and doesn't put out a whole lot of bass, but It's clear and still better than the tv speakers. Bought this for the price and must say it sounds like a $300 sound system. The Cable TV sound improved very little. 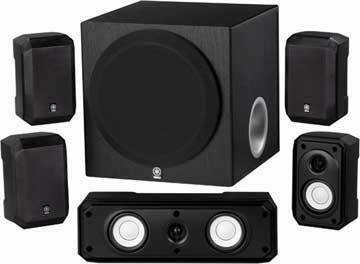 nice system for small room ,doesnt go very loud only 35 but very clear & excellent bass. Better bass than a comparable older unit. This's a nice little sound system. When Cable TV is selected the sound is duller, lower and not as clear. Tried every cable input and out connection but the sound didn't improve. 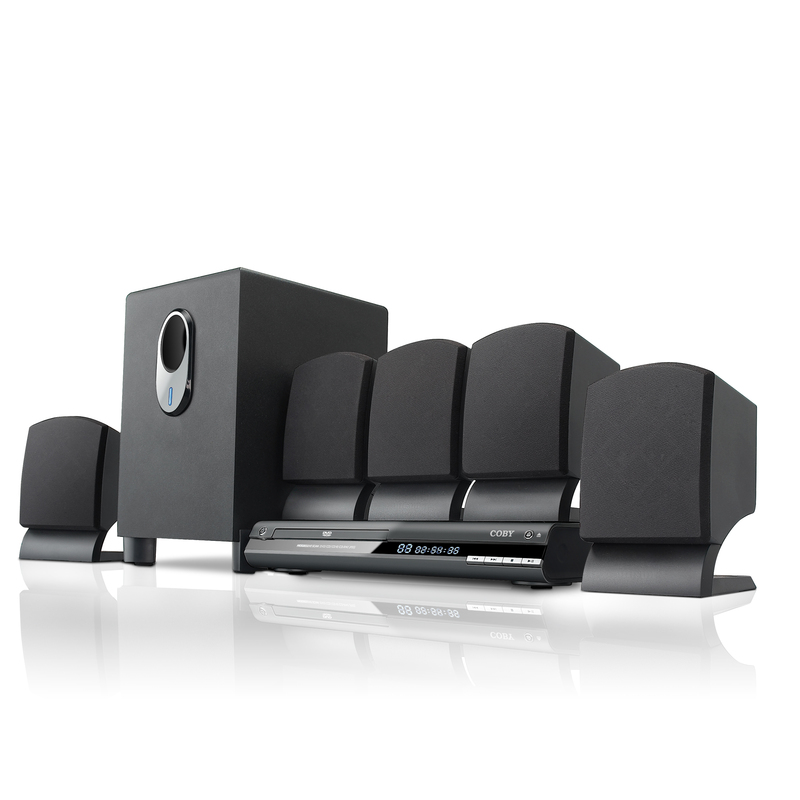 I'm pleased with the loud, clear and powerful sound when using DVD or FM features. 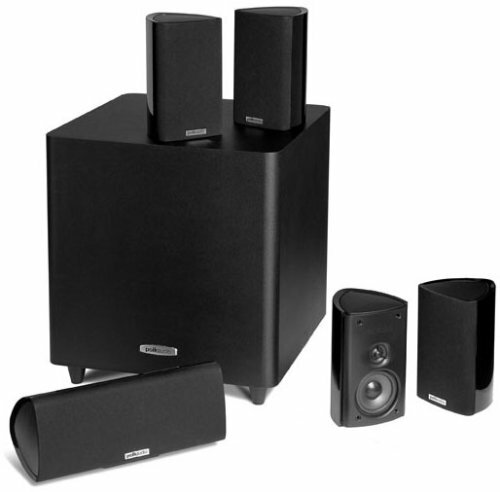 Nice feature - all speaker wire included, so If you're in a small space, no need to purchase any. Great product I'd recommend it to anyone who loves it just a lil bit louder!. This unit is fabulous and it puts out wonderful sound. It hooks up easy enough. 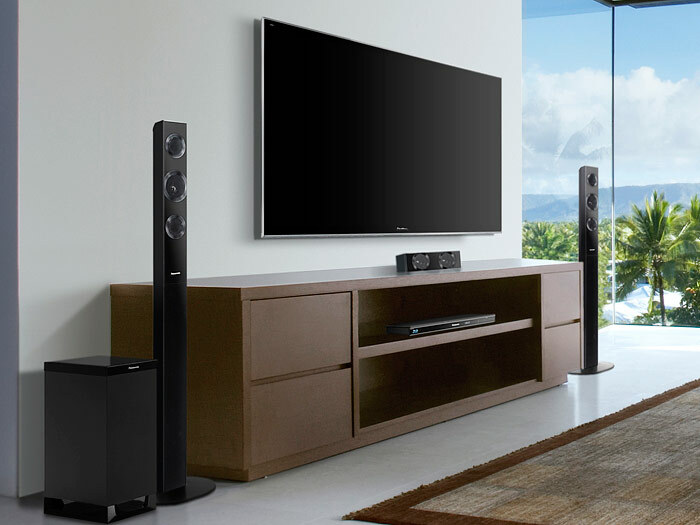 Easy to install and make's the sound quality much better. Will have to figure this one out, but I love the sound playing DVD's & CD's. I love this system...its just what I was looking for. 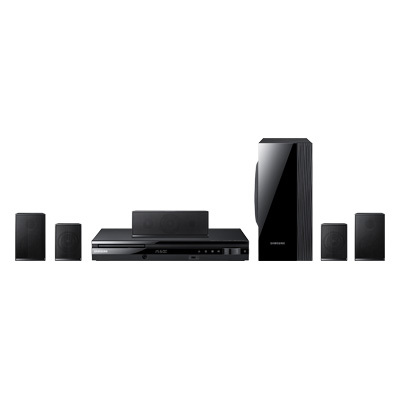 Great Surround sound but unable to hook it up to play in the Aux Mode with regular TV. This's a very nice product. I love the memory tracker, how I can use part of a disc, DVD CD , several discs and interrupt play on any one, reinsert later and play back continues where I left off every time. I'd have loved to give it a better rating but haven't gotten to use it. It's not loud at all on the tv or dvd. looks great, sounds great and easy to put it all together, i'd highly tell anyone to purchase this system. Also there's no optical or HDMI entry (in) to improve it... and remember it doesn't read Blue Ray. we bought this for our RV to replace a cheap COBY unit! 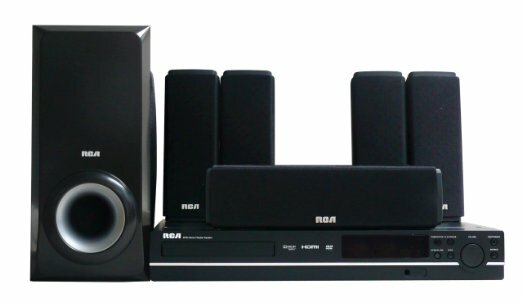 I figured that before I bought it but even my my old unit could use analog stereo sound very good this system just doesn't even try to produce quality sound from such cheap speakers and EQ settings. There's no Optical or coax digital inputs. The TV plays louder than the Surround sound. Enhance the quality or regular DVD. It's good for a room of 200 sq ft but I don't like that it doesn't have enough RCA inputs. Can't get the TV to play through the surround sound. Also it claims to have a input jack to play your Mp3 palyer, no such jack exists on this player, but in the front there's a USB port to play mp3's, WMA from a flash drive, I liked this feature because I've some playlists and it allows you to play in the shuffle play mode, some players don't let you chose shuffle, plus it plays Avi and some other forms of video formats. The nice thing is the built in fm tuner so we can listen to the radio quality is nice. The unit itself works great. The unit works fine but the sound quality is average at best for TV. Bought this budget unit today in a local Walmart....after setting it up I tested the speakers, the sub woofer didn't originally work. The manual states it only works with Sony TV. Discovered it wouldn't play sound from my TV. We bought this for our basement, entertainment room. I expected more powerful, fuller sound for a 300 watt unit. It plays the necessary cds very well and the sound is awesome. The only reason for the four star rating is that there's no optic cable input in the back other than that this product works great.